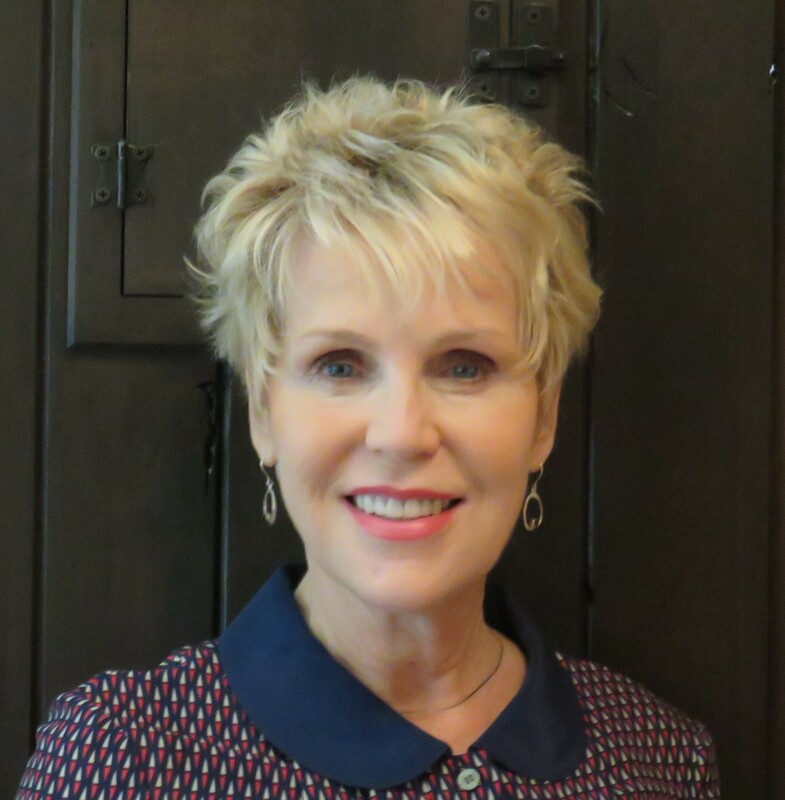 Las Colinas, Texas - Ladies in Touch is a monthly luncheon led by Jan Stroman and her dynamic team. 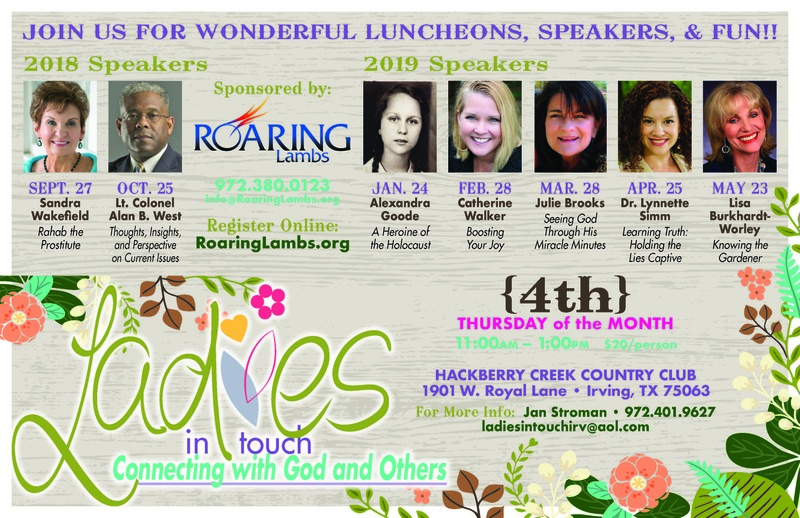 Ladies in Touch meets on the fourth Thursday, September through May from 11:00 a.m.-1:00 p.m. at Hackberry Creek Country Club. Hackberry Creek is located at 1901 W. Royal Lane in Irving, Texas. Every month, attendees enjoy a delicious lunch, and an inspiring speaker.